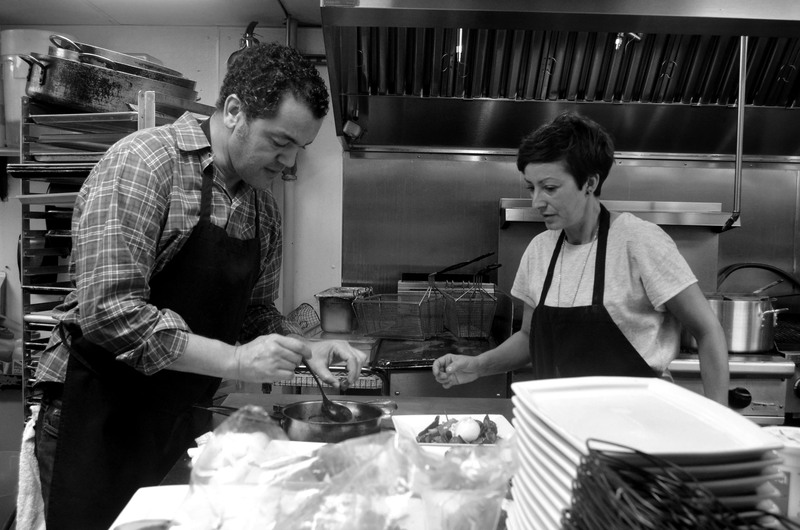 Harris-Robinette utilizes a pasture-to-plate system to best serve the interest of our farm and to preserve agriculture in a sustainable fashion for the good of the land, the family, and our society. 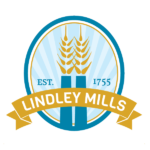 Lindley Mills‘ mission and passion is to provide the best organic flour to our customers. Our milling approach is a blend of tradition, technology, and cutting-edge innovation. This is what sets Lindley Mills’ organic flours apart from the rest, and what continues to fuel our passion for producing some of the highest-quality organic flours in the United States.